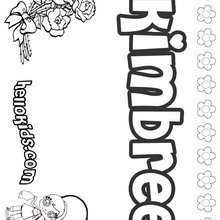 Let your imagination soar and color this Kiersten coloring page with the colors of your choice. 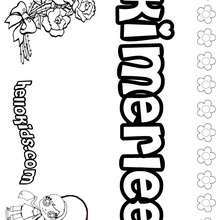 Print out more coloring pages from K names for girls coloring posters! Enjoy! 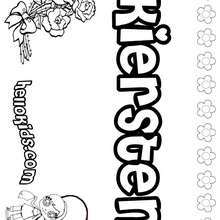 You can print out this Kiersten coloring page, but you can also color online.